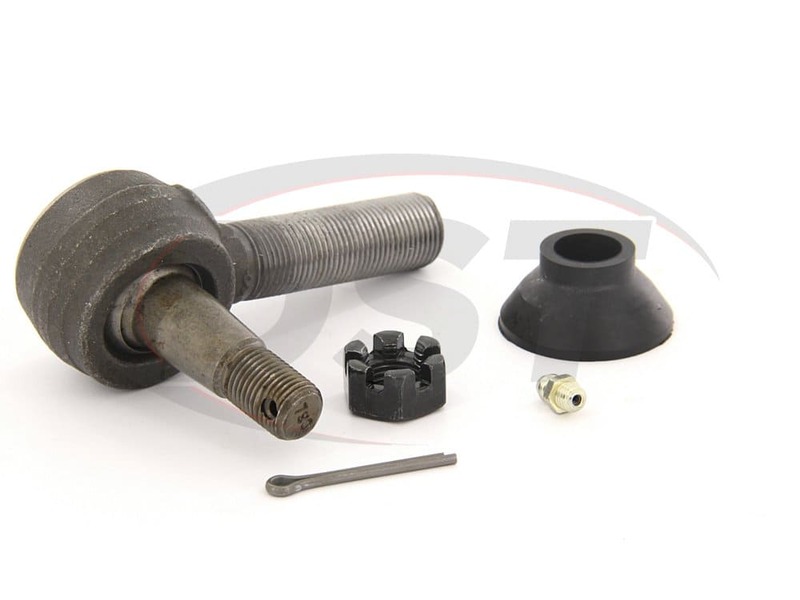 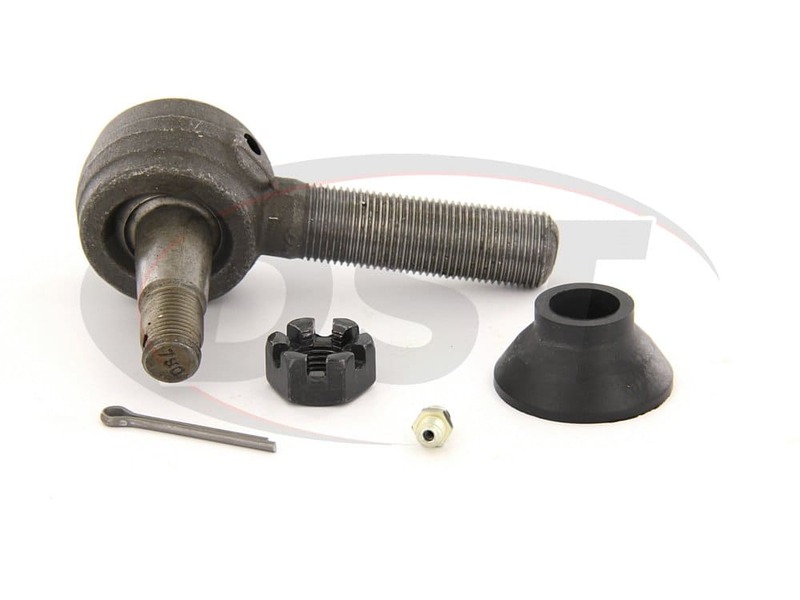 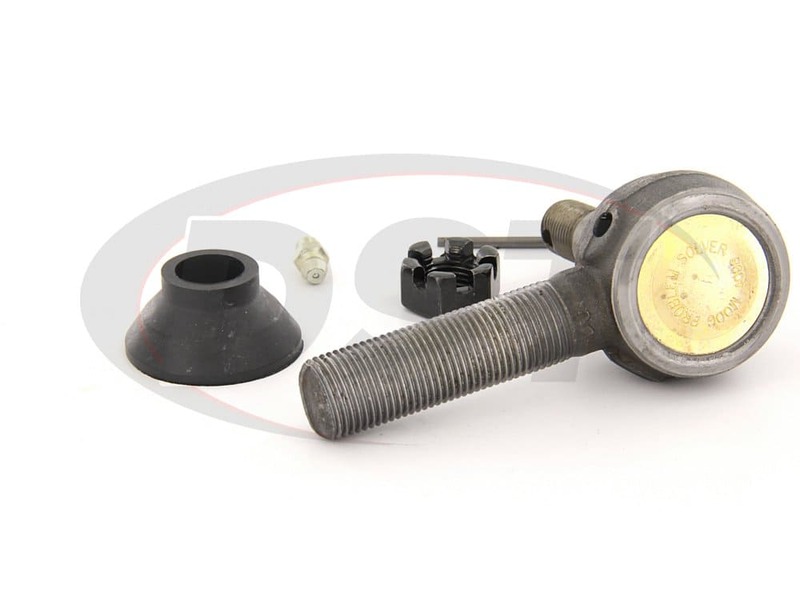 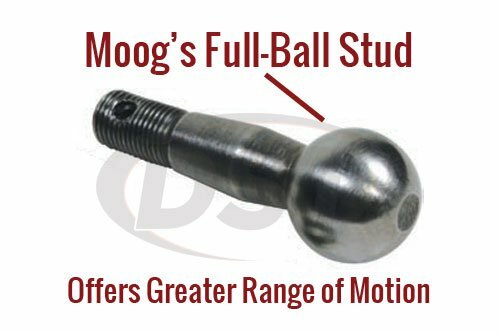 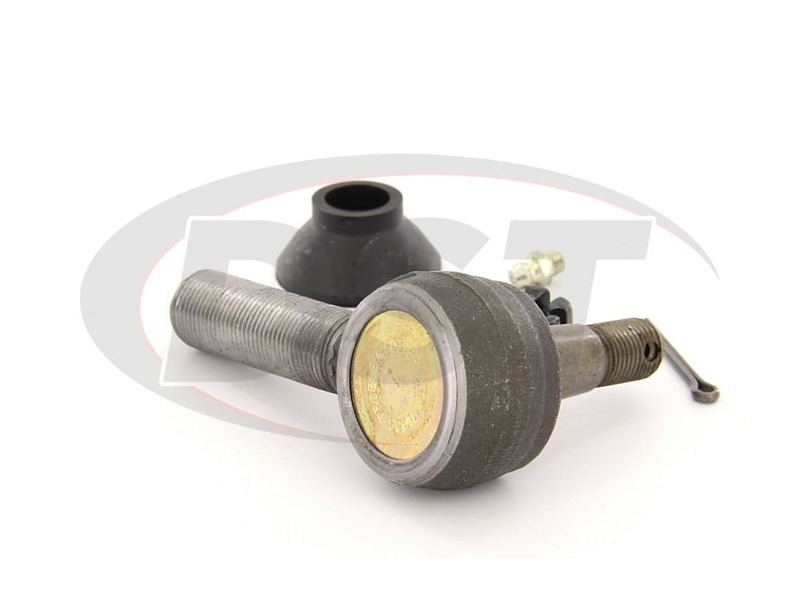 Is it possible to buy just the Moog rubber dust boot for part number es150r? 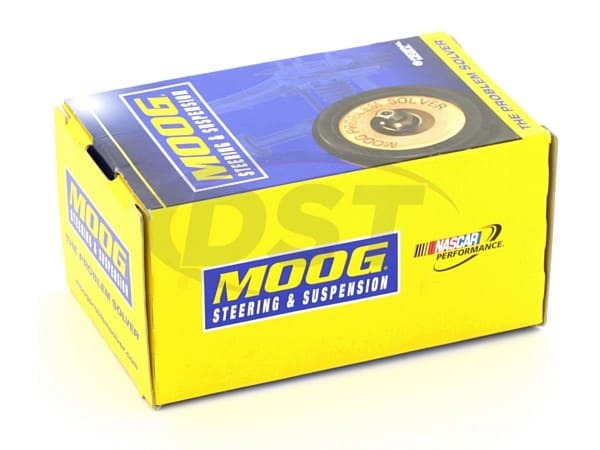 No, Moog does not sell their dust boots separately. 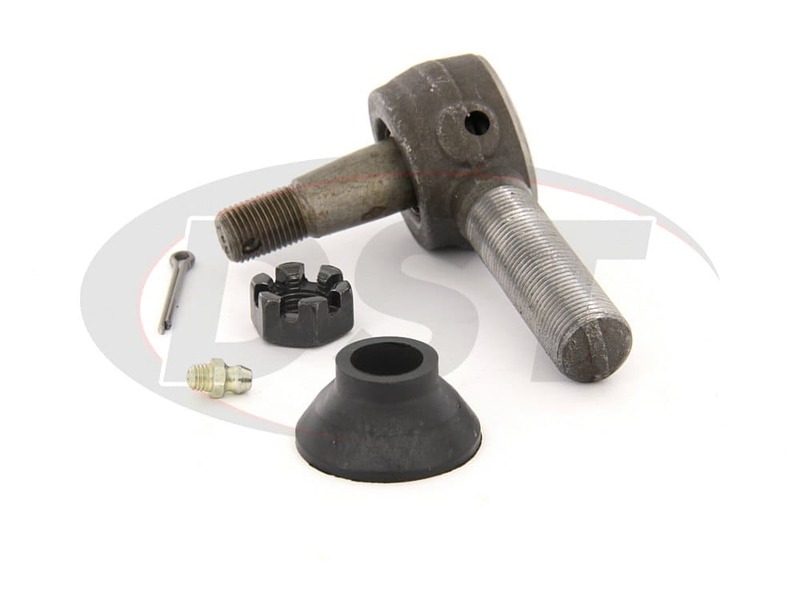 However, you are able to get a polyurethane dust boot replacement. 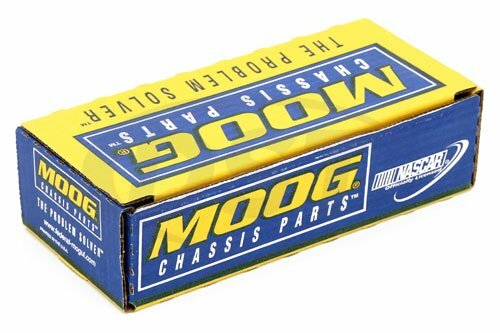 Yes, part number moog-es150r is a greaseable part.